This book is not a panegyric of homosexuality. It is a scientific study led by Professor James Smalls who teaches art story. 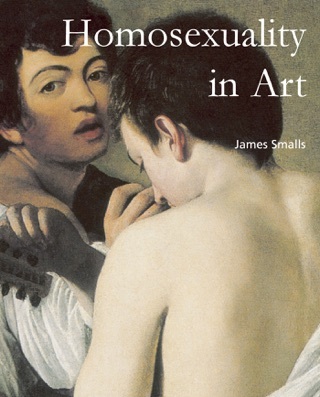 His works examines the process of creation and allows one to comprehend the contribution of homosexuality to the evolution of emotional perception. In a time when all barriers have been overcome, this analysis offers a new understanding of our civilisation's masterpieces.